Williams Pinball: Volume 1 Offers 3 New Pinball FX3 Tables Today! Also, in celebration of Williams Pinball coming to Pinball FX3, Fish Tales is FREE for all players. 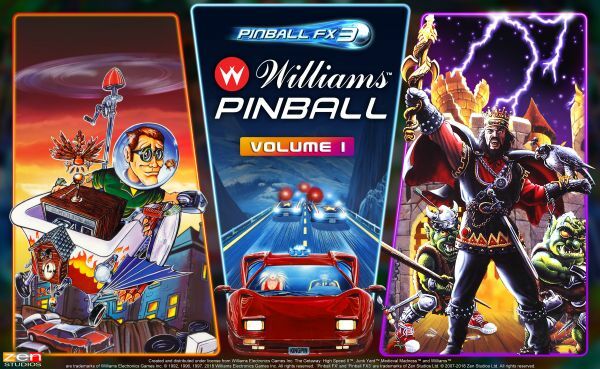 The Pinball FX3 platform is available as a free download, which is required to play Williams™ Pinball: Volume 1.